Too busy for lunch? Fancy eating in park? Or just want to take it home? 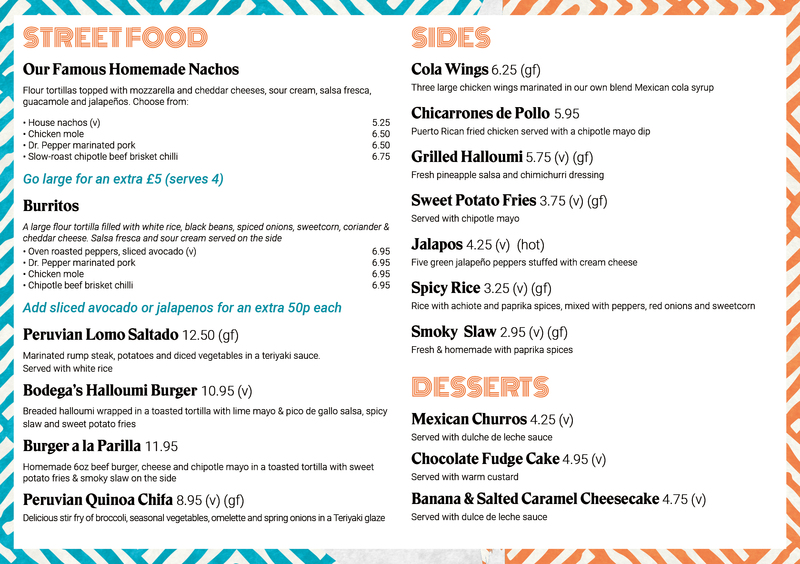 Well now you can with our new takeaway menu! Enjoy all of your Bodega favourites in the comfort of your favourite places.. 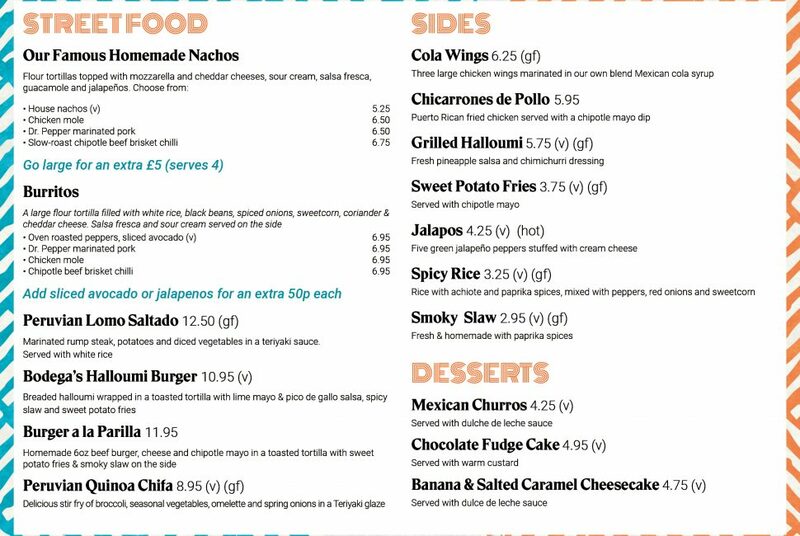 Check out our Takeaway menu here! Just pop inside, or drop us a line and we’ll have your order ready for you to takeaway..